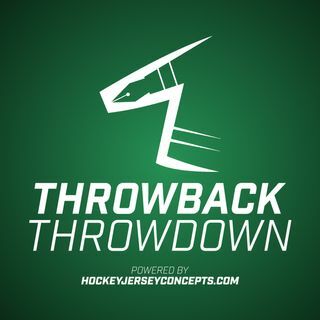 This week's Throwback Throwdown features a group of jerseys from the 2002-03 NHL season. The Sabres go against the Wild and the Coyotes take on the Canucks. Who will win it all this week? Listen to find out.